Take Me On An Adventure! 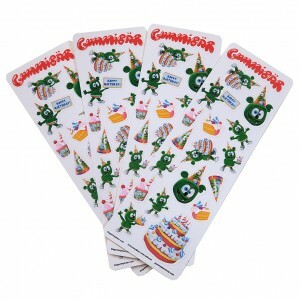 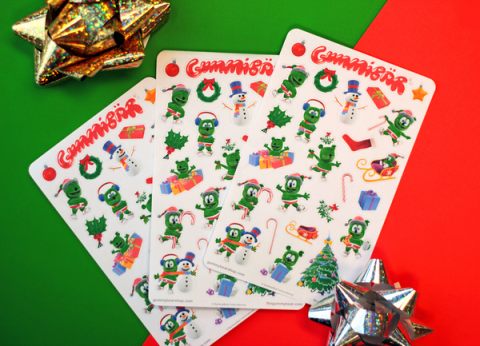 Ring in the holiday season with these adorable Christmas Sticker Sheets! 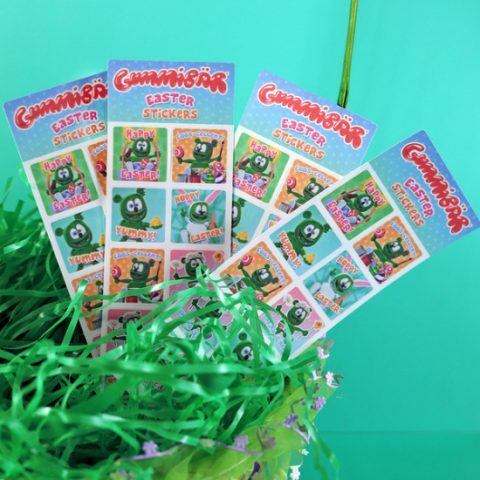 Get your adorable Easter Stickers in time for the holiday!